Porsha Williams has been living her best life since she gave birth to her and Dennis McKinley’s precious daughter, baby PJ aka Pilar Jhena McKinley. Her fans have also been excited throughout her pregnancy, and they were in awe to find out that she finally gave birth to her baby girl. Not too long ago, it has been revealed that the two lovebirds will be getting married, and of course, the cameras will be rolling. 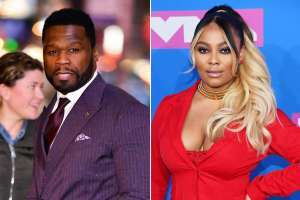 As a lot of fans were expecting, the footage will be presented on RHOA. 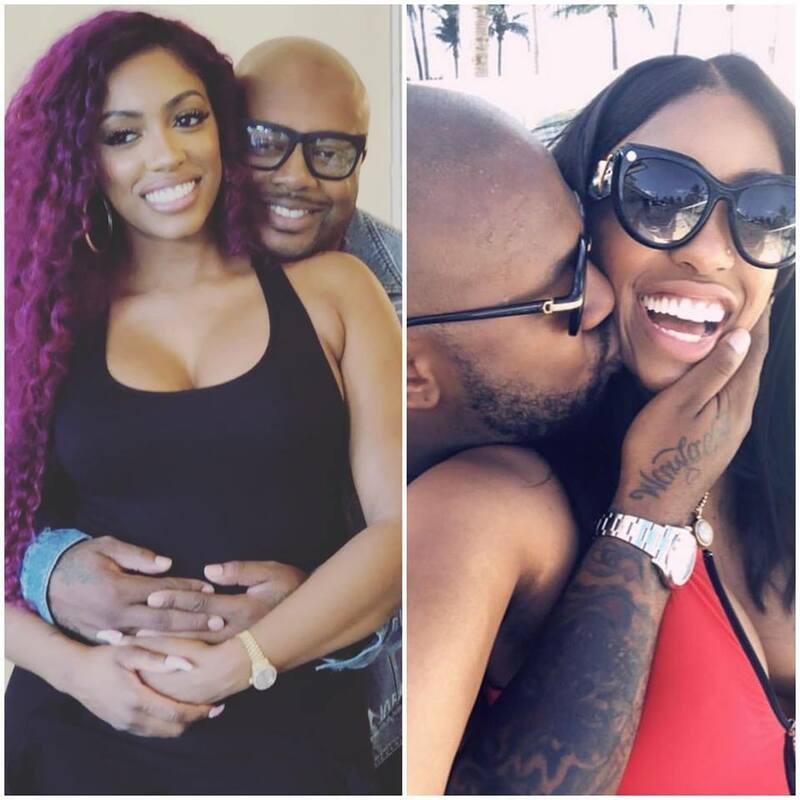 These two are planning to get married on New Year’s Eve, and Porsha and her boo are beyond excited. 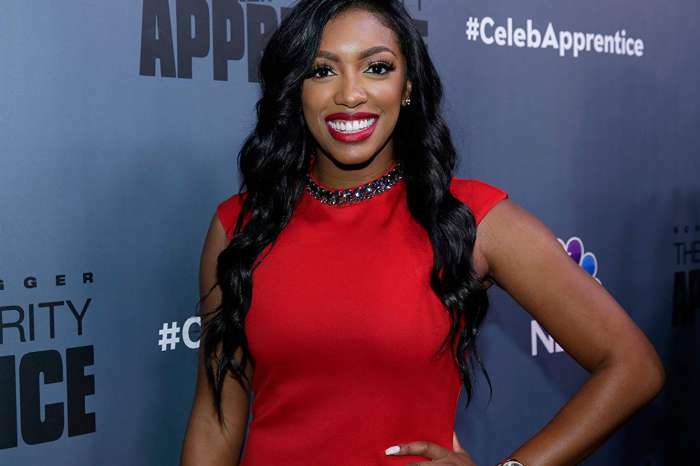 The source concluded by saying that Porsha is truly living a dream right now. The lovely new mom went to Dennis’ workplace, and she shared a video showing support for him. ‘Yasss Zaddy hard at work! I snuck out to support my man @workwincelebrate at @sistercircletv !! Airs 12noon on @tvonetv also check local listings! #Rhoa’ Porsha captioned the video. Someone said ‘Take note Cordell, This is how a Real man treats a Real Woman 😀’ referring at Porsha’s ex. It’s definitely great to see Porsha radiating from happiness like this. 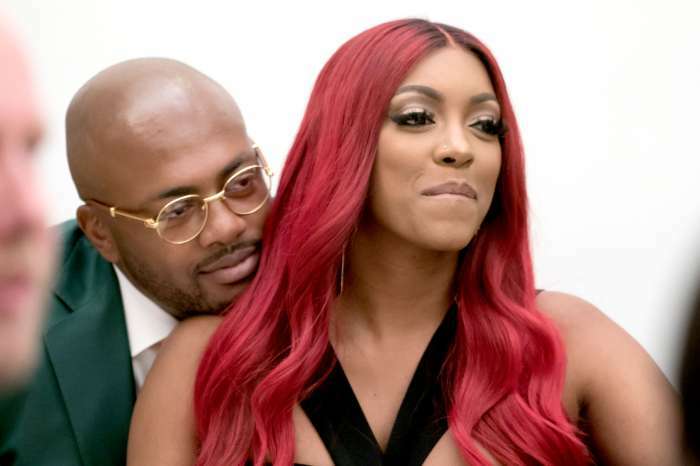 Porsha Williams Looks Angelic In All-White While Snuggling Baby Pilar – Check Out The Pics!